“My parents passed away one year after the other and having to say kadish for two years we didn’t travel anywhere too far or without a Minyan. 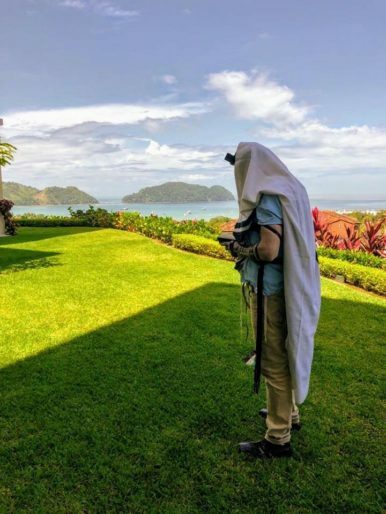 We took a family vacation last week to Costa Rica and the amazing scenery gave us a chance to reflect on life and the wonders of G-d’s creation. #ShabbatShalom” – @erzapp — at Los Sueños Resort & Marina. NEXT POST Next post: Beautiful.